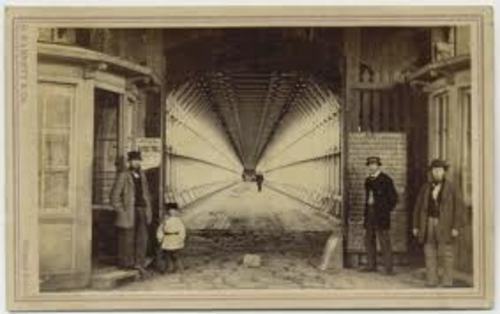 4 Family Reunion and Not-for Profits Underground Railroad - (GROUP) USA/CAN. A tour you will never forget! 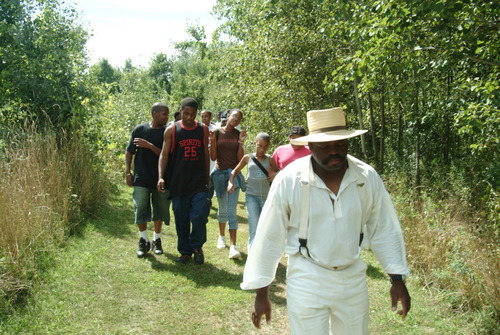 A tour guaranteed to make you a `New World Abolitionist` This tour brings the history alive. You actually become one of the Freedom Seekers escaping through the woods on your way to freedom. This tour begins at dusk led by a guide using candle lanterns. As you make your trek on the trail - `bounty hunters` and their dogs will be in pursuit. Think of this tour as a living play you act out a part in. Explore with us the unique relationships between Western New York and Southern Ontario. Feel the merging of African American and African Canadian history evolve into one - `North American History`. Cross the Upper and/or Lower Niagara Rivers to one of the many boarder towns to understand the draw these communities had on the Freedom seekers. Educators! If you ever explored the concept of teaching using historic sites - then this is the tour for your students. This tour provides students and teachers an educational and immersive experience into 19th century civic protest. Architecture - history - politics and free-thinking are but a few of the themes presented. The sites serve as 165- year old classrooms complete with costumed interpreters/actors coming to life - in a setting where the landscape has changed very little if at all! This tour takes you back to an era where protest - abolition and its visionaries were the order of the day. Hear about those heroes and sheroes who put their lives in danger while defending not only their morality but also God’s Laws and the ideas of American freedom they believed in. 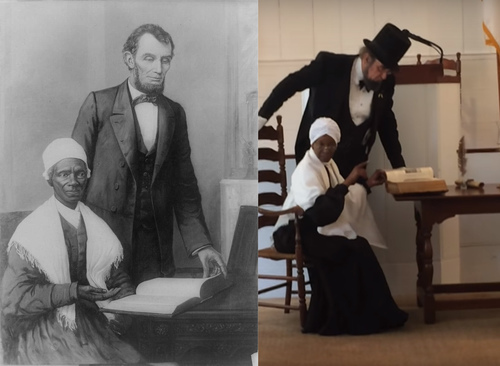 Encounter historical figures like Sojourner Truth – former slave - speaker - abolitionist - and women’s rights activist and President Lincoln as they re-enactment their review of the Emancipation Proclamation. Visit a Quaker community “The Society of Friends” and their influence and connection with Western New York’s Anti-Slavery & Underground Railroad Movements. Visit the birthplace and house museum celebrating our country’s 13th American President – Millard Fillmore – “The Fugitive Slave Law” and its sway via the Underground Railroad. …the power of the mobile classroom! historical Interpretation within the site. Please Note: Itinerary times are +/- 20-30 - minutes and do not take into account road construction - traffic patterns and/or weather conditions. 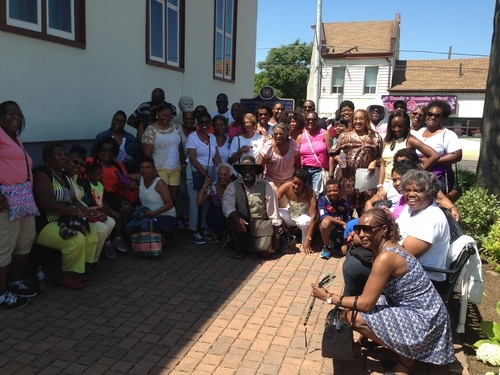 Family Reunion and Not-for Profits Underground Railroad - (GROUP) USA/CAN. 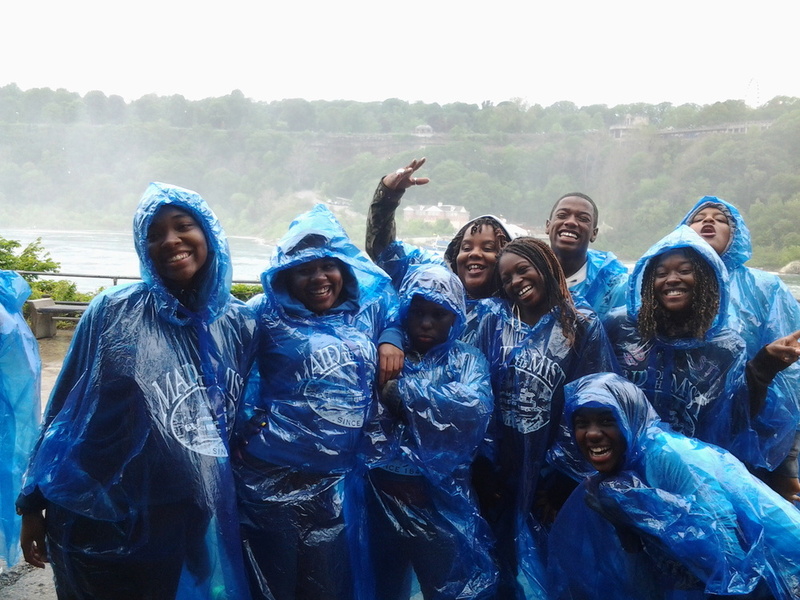 General Sites of interest - Falls - Maid of the Mist - etc. Applies to any one of the group tours we offer. ...Warning - This Tour was designed for the true Experiential Tourist Adventurer!! natural history of the valley along the way. as other gift items - preserves and maple syrup. 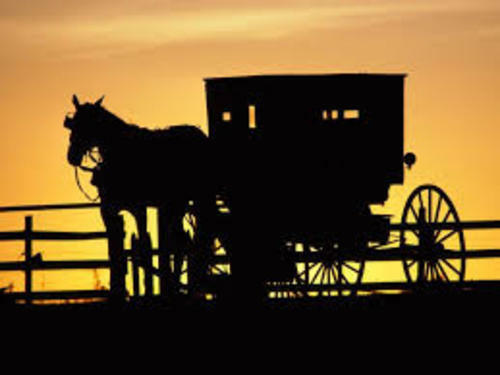 guides will discuss Amish burial customs. questions about the Amish and their horses. for questions and answers - and farewell.